Massive battles: Take part in engagements consisting of 150 players. 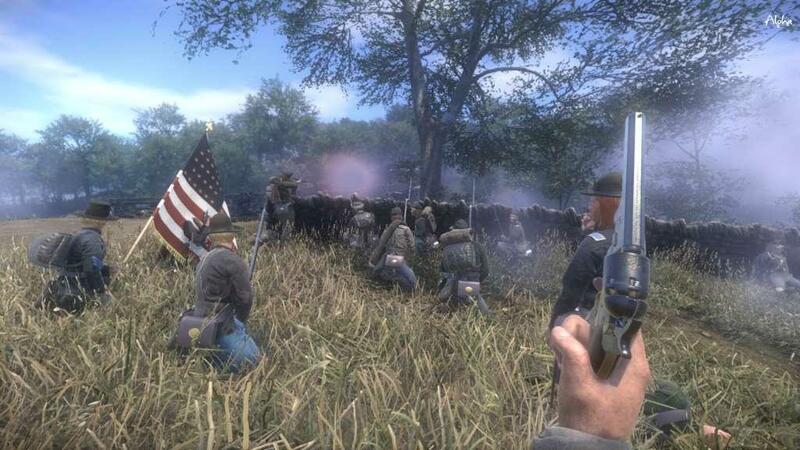 Tailored for line formation teamplay: Custom formation buff mechanic system rewards sticking together by lessening the suppression effects, the morale cost for the team when dying and the flag bearer respawn rate. 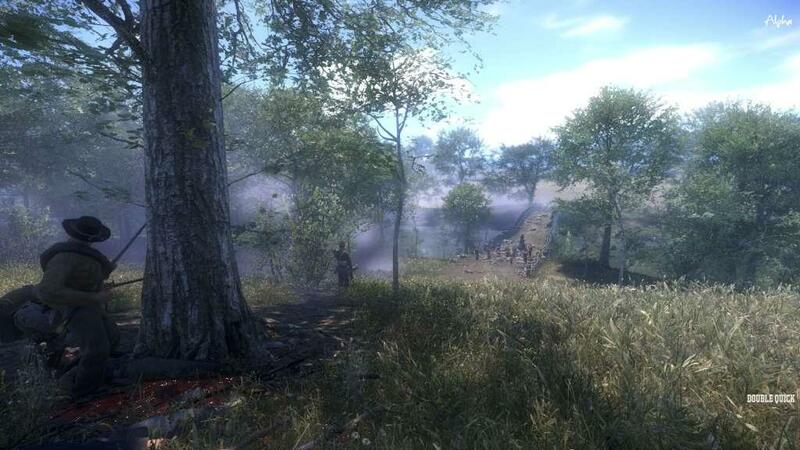 Historical accuracy: Period correct uniforms, weapons, manual of arms animations, battlefields, objectives & drill camps. Regimental pride: More than 70 researched and recreated regiments all supporting uniforms for all ranks (Private to Colonel) and player classes. Immersive communication: In-game 3D voice system. 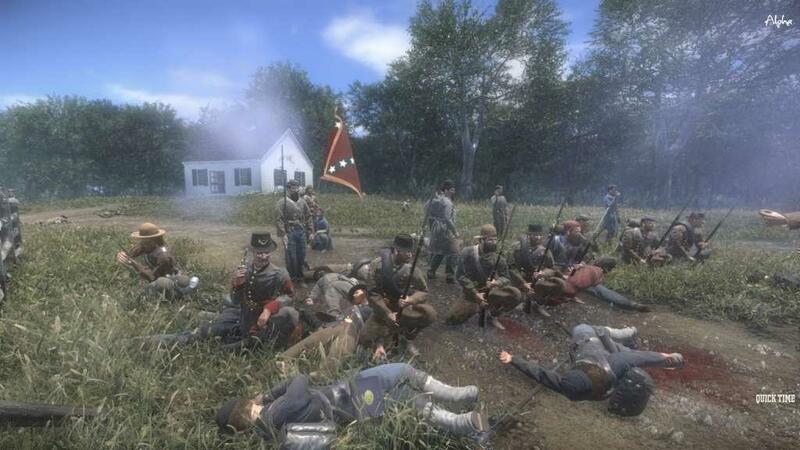 Recreated battlefields: More than 30 historically accurate skirmish areas of the Battle of Antietam & Siege of Harpers Ferry to play on as well as three drill camps to perfect your formation forming abilities or simply exchange battle stories at the campfire. Player classes: Private, NCO, Flag Bearer & Officer playable from every regiment featured and covering all ranks from Private to Colonel. Community focus: A strong company (player organized clans) focus with a dedicated company tool and forum sections devoted to in-game event creation. 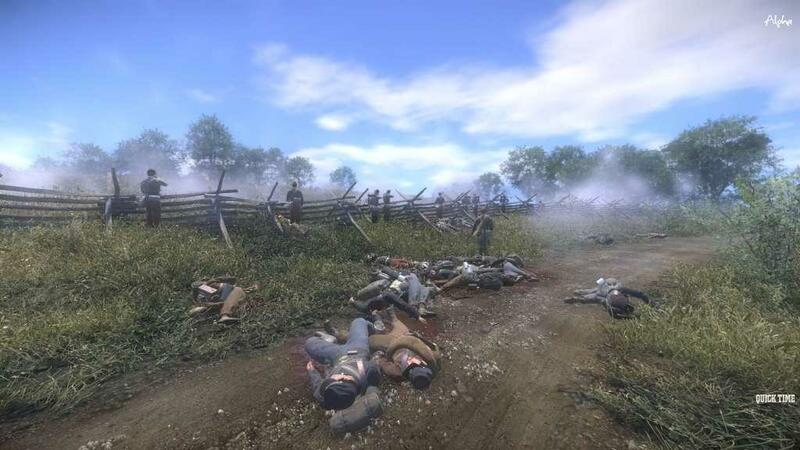 Powerful game engine: Powered by CRYENGINE V, War of Rights is capable of providing visuals unmatched by any other Civil War game. 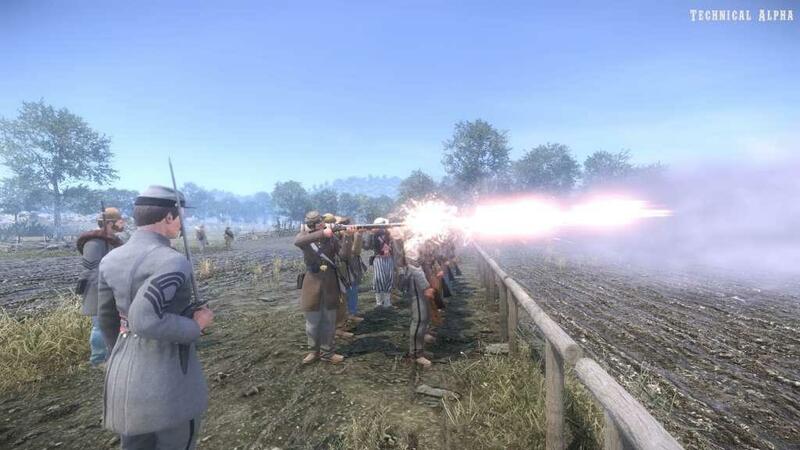 More than a game: War of Rights is a vision that keeps expanding its scale. The project is entirely crowdfunded and has been developed on for the past 6 years. We consider it more of an ever evolving artistic piece rather than a final product with a targeted release deadline with set features.